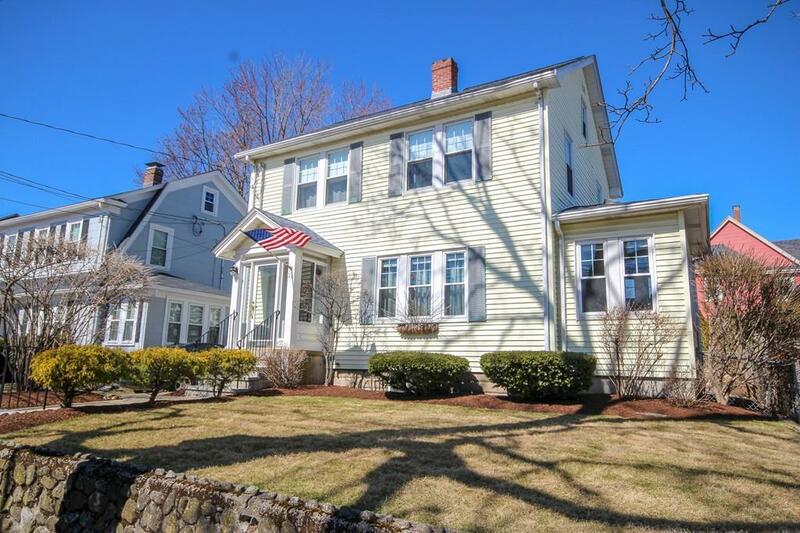 Character and charm, combined with all the necessary updates are at the forefront of this Watertown colonial situated on a desirable street in a tree-lined neighborhood. A fireplaced living room, wood trim, sliding doors to the deck and hardwood floors make the first floor easy to fall in love with. Imagine grilling on the deck while the kids play on the grass surrounded by mature well-maintained plantings or relaxing on a hammock on a lazy weekend on your own urban oasis. Within walking distance to all three district schools, a few blocks from Watertown's Victory field, one mile to the commuter rail & bus depot at Waverley Square and down the streets from neighborhood restaurants and shops. Convenience and location are at your doorstep. With three bedrooms and 1.5 bathrooms plus a finished basement family room, this is the perfect house, on the perfect street to call home. 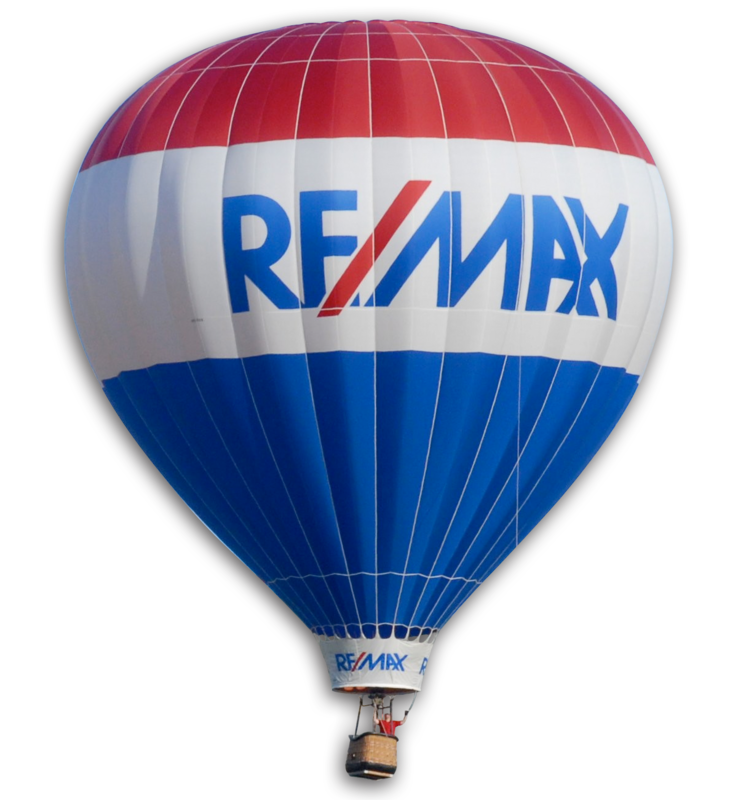 Roof 2009, Heating System 2013, Central A/C 2018, Replacement Windows, Irrigation System & More!